The key to printing is quality and cost optimization. With the plethora of printer manufacturers and cartridge manufacturer, it’s common to get lost in the sea of options. Also, as the focus on design seems to be mounting and more emphasis has been laid on sleek designs, it is important that any printer solves the purpose it is used for – taking high quality copies. However, we at BKS Enterprises, have got it all sorted and listed out for you. 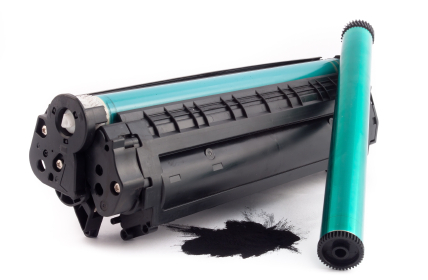 Read on to find out a few key pointers to remember before you step out to buy some juice for your printer. Firstly, cheap printers use expensive cartridges. What this does is that it reduces the efficiency and gets harder to maintain in the long term. Not just that, this also increases the frequency of cartridge refilling and therefore spikes up the costs incurred. Even though the printers may seem very attractive, don’t fall for it. At BKS Enterprises, we offer the best cartridge refilling services in Mumbai, coupled with the best support services. Types of the Printers and what should be your choice? Page Yield : It is the average number of prints that are possible before refilling of cartridges, as determined by the manufacturer. Every manufacturer adheres to standards that are defined by the ISO, using a standard test. 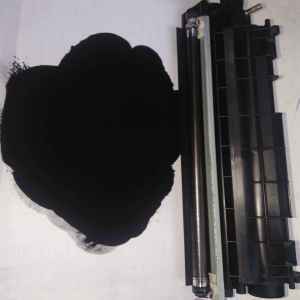 Total Cost of Ink : The total cost of the ink is directly dependent on the page yield. It is a very important parameter as it sheds light on cost optimization. Duty Cycle : It signifies the total number of pages a printer can print in a month without any issues. This number shows the performance and the lets the user know about the working condition of the printer. Print Speed : The print speed, also called as PPM (Pages Per Minute), shows the number of pages that can be churned out per minute. At BKS Enterprises, we help you find the right cartridge at the right price, so that you get maximum quality with minimal spend. Now that you know the key terms associated with a purchase, let’s consider a few add-ons that you may require going through with your buy. Prompt Customer Service : Often, a prompt customer service is all you require to make your work smoother and to solve your bottlenecks. At BKS Enterprises, for Cartridge Refilling services in Mumbai we have a dedicated team of representatives being allocated to help sort the technical difficulties, if need arises. Best Price and Quality : As discussed earlier the dealer you choose to go with, must make the best compromise between price and quality. BKS Enterprises’s prices and quality are one of the best in the business thereby making your choice easier and better.